5 inch screen with IPS display, screen resolution of 1280*720. The screen get its protection from scratches by Corning Gorilla Glass 3. Rear 13MP camera is an Auto focus one while the front one is Fixed focus and of 5MP. 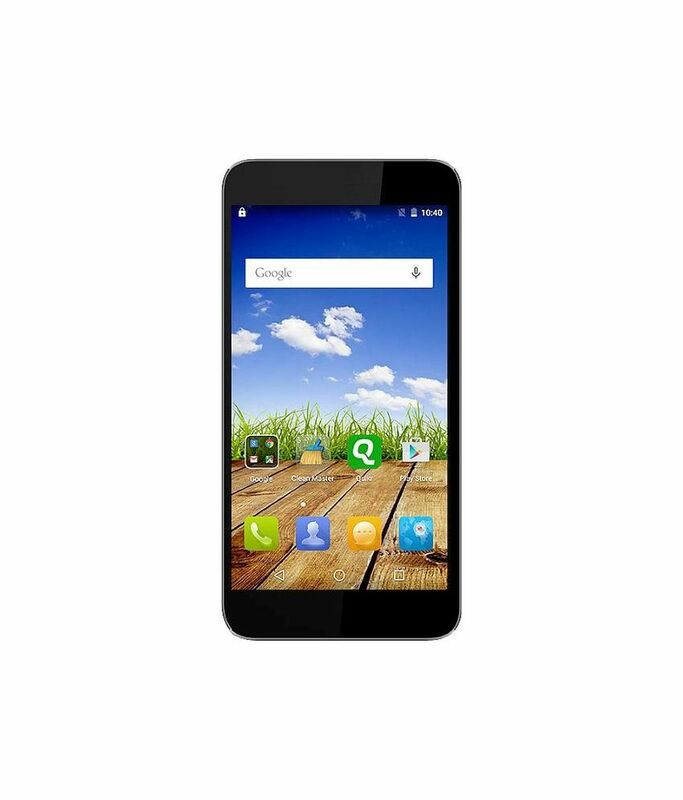 1.3GHz Quad core MediaTek MT6580 processor. Out of 8GB allocated internal Memory, 4.27GB is available for USB and mass storage. 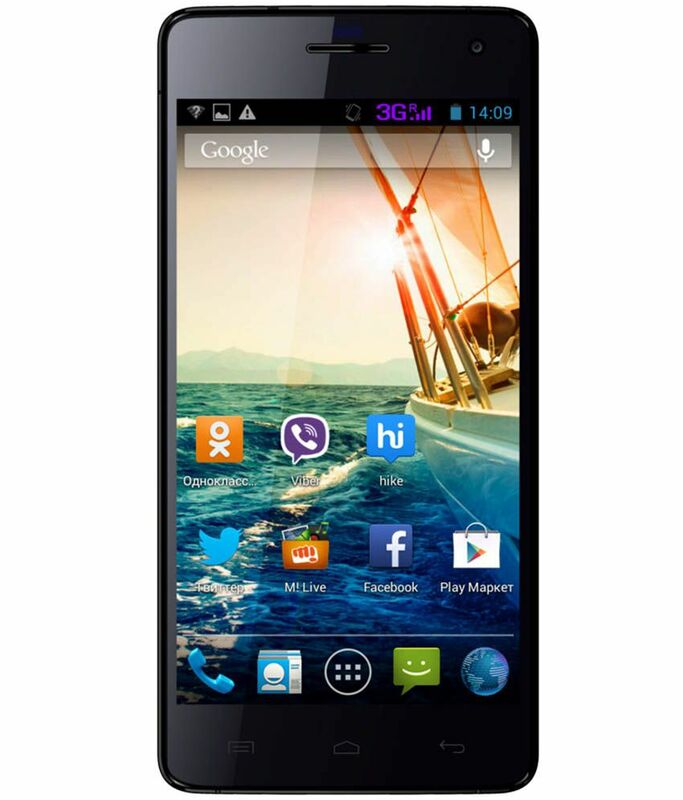 Micromax Q395 is available for 5,759 Rupees on Snapdeal. This price is vaild for all major cities of India including Delhi, Mumbai, Kolkata and Chennai. The latest price of Micromax Q395 was retrieved on 19th April 2019.